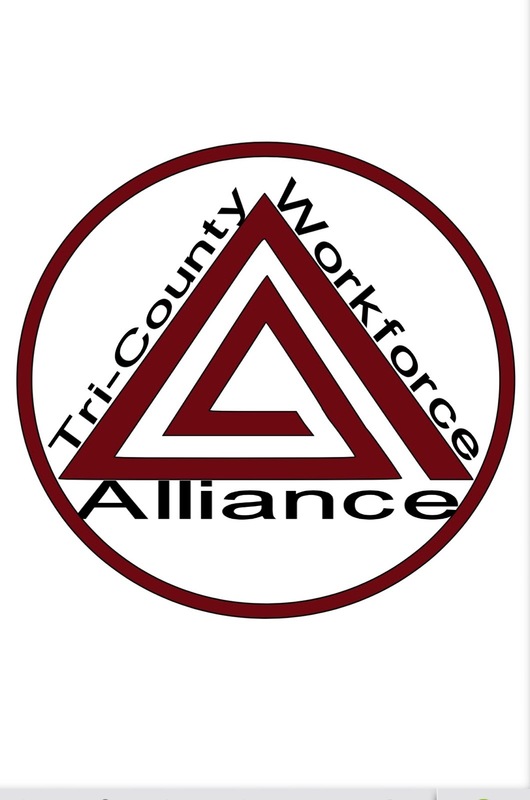 ​​By the year 2020, economic and community development will be enhanced in the Tri-County area through the inclusive efforts of Tri-County Workforce Alliance. 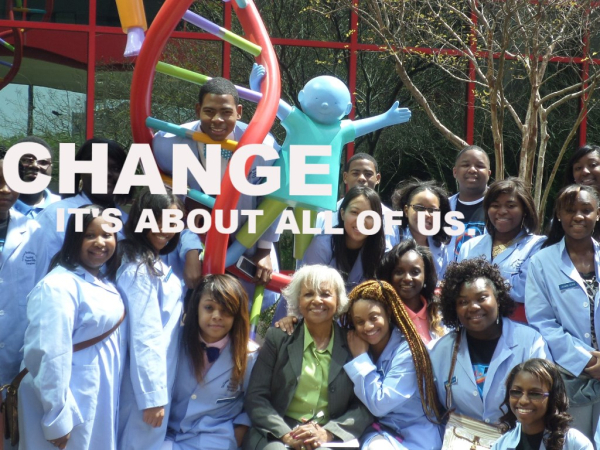 Our mission is to promote long term economic and community development by building a healthy and competitive workforce through education and job training. 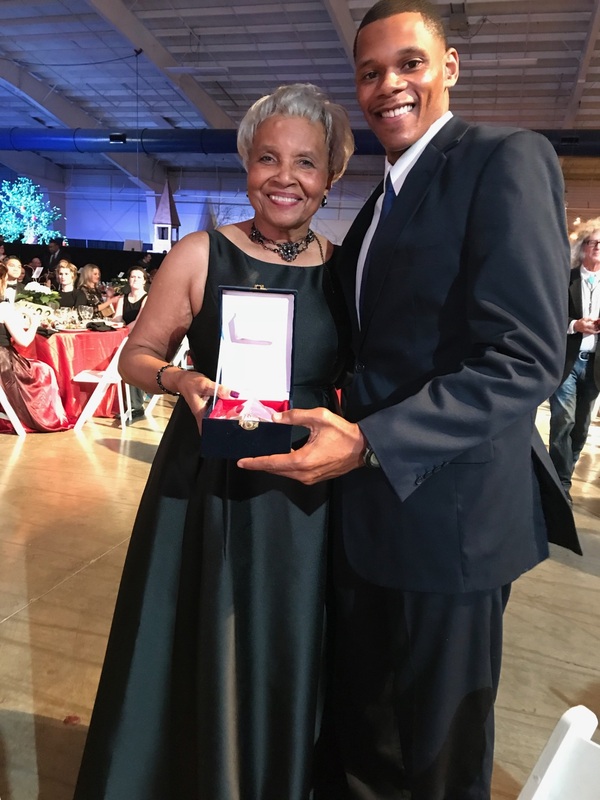 Led by director Josephine Rhymes, Tri-County promotes long term economic and community development by building a competitive healthy workforce through education and job training. No Mess, No Stress Day set for February 28, 2018! Clarksdale High School and J.W. Stampley student health council members organized No Mess, No Stress day to increase community wide awareness on mental health. 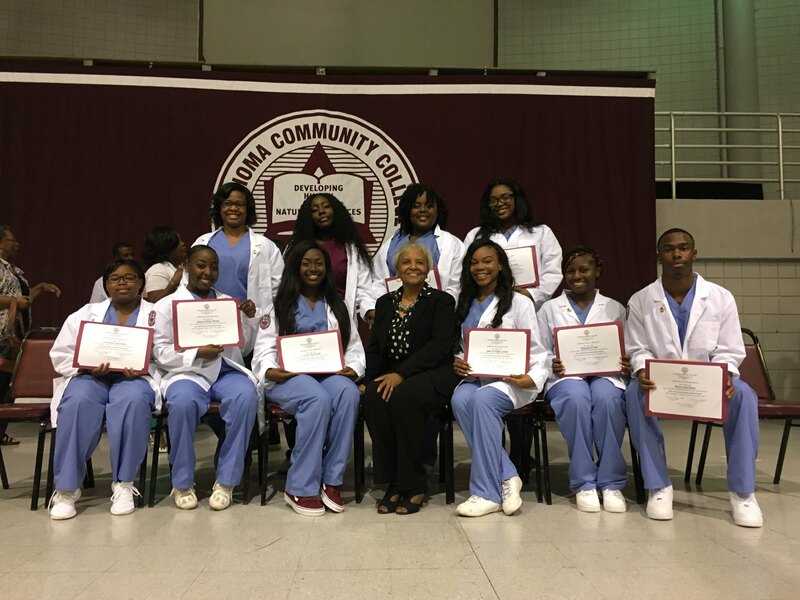 On May 1, 2018 ten TCWA students received certifications in Phlebotomy and CNA. 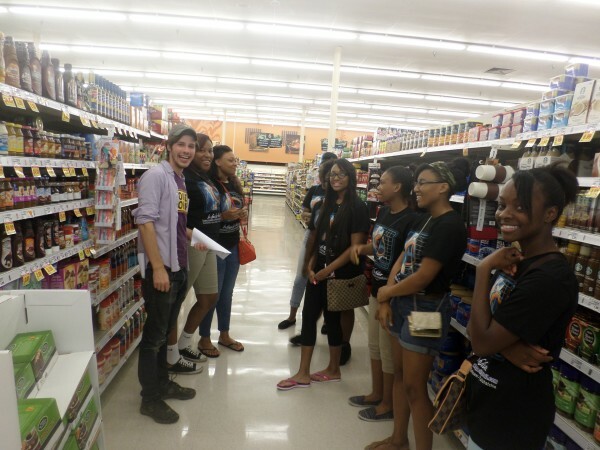 SUMMER ACADEMY 2017 WRAPS UP!